Did a severe storm send a tree branch through your roof? 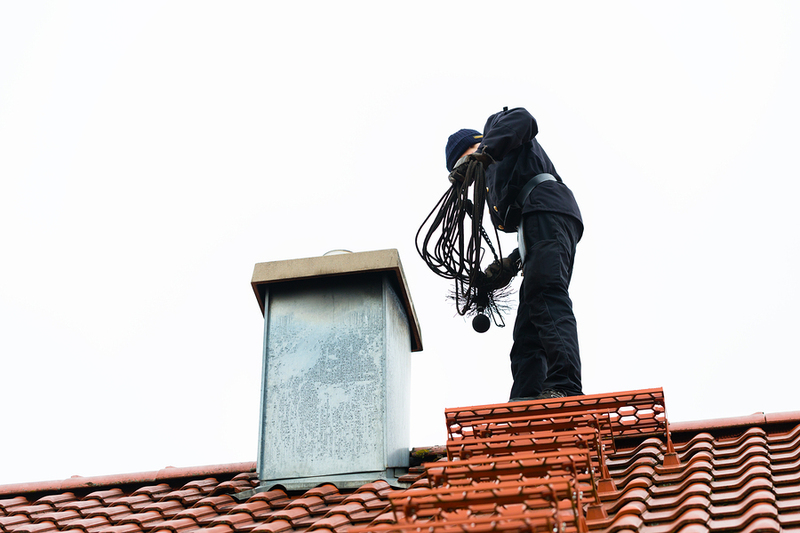 Is your home's aesthetic appeal in the gutter because your roof is missing shingles? El Shaddai Roofing, LLC is home to the knowledgeable roofing contractor you can trust. We're a fully licensed and insured roofing company in Green Valley, AZ, with a skilled roofing contractor boasting over 20 years of experience. 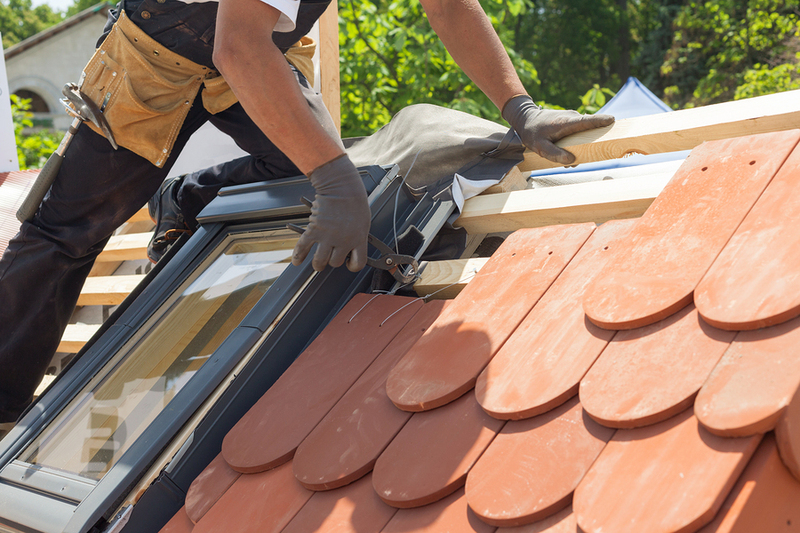 Schedule an appointment with our roofing professional as soon as possible. Also serving Sahaurita, AZ. Stop worrying about the roof over your Green Valley residential property. 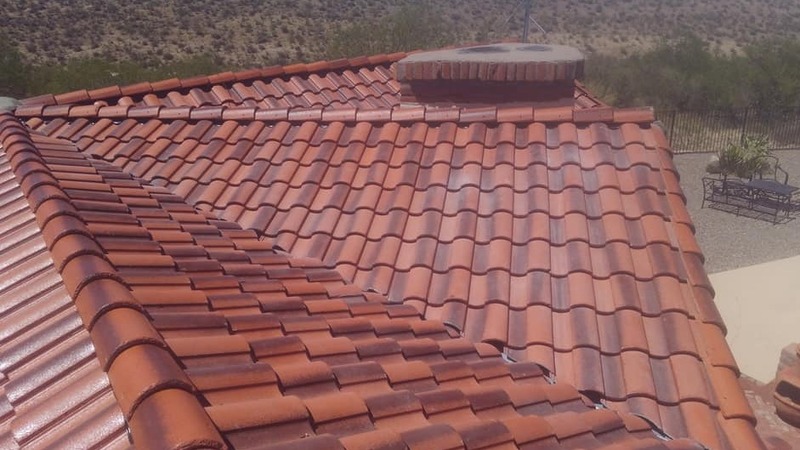 Call El Shaddai Roofing, at 520-625-1988 for a consultation. Also serving Sahaurita, AZ. When's the last time you took a peek at your roof? Make sure your roof is in top shape with a roof inspection from El Shaddai Roofing, LLC. Our roofing professional will look at every inch of your roof, pinpoint any issues and then fully explain any work that needs to be done. Get in touch with the roof repair, replacement and inspection specialist at El Shaddai Roofing, LLC in Green Valley today. Also serving Sahaurita, AZ. Copyright © 2019 El Shaddai Roofing, LLC, all rights reserved.